school internet by AUSD, in partnership with CSU. mobile internet by AT&T Wireless. there are some things nonexistent bandwidth can’t download. for everything else, there’s AT&T. AT&T. So bad, it’s (somehow) less than zero. If it takes negative time to download, then that means when the thign finishes downloading, it will have taken negative-whatever minutes. 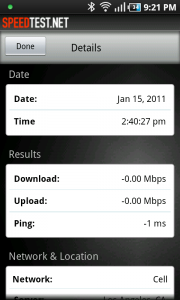 However, since this time has passed already, doesn’t that mean AT&T has infintely fast internet? Well, technically nothing can travel faster than light, not information, anime, or AT&T internet. Ohh I know. 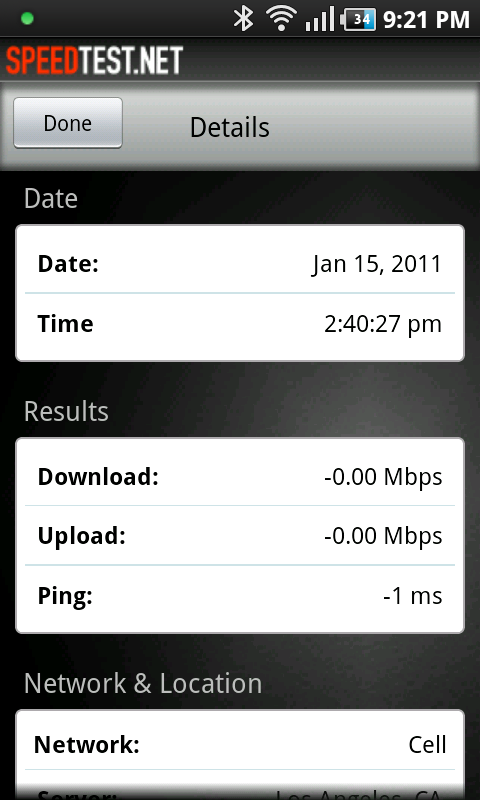 Negative internet speed means you actually lose megabytes you’ve already downloaded XDD gg at&t. “Technically”, but I don’t see why AT&T can’t defy the laws of physics.